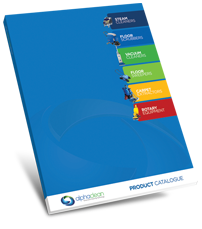 Alphaclean is the leading provider of cleaning equipment solutions in Australia. We have a variety of cleaning equipment in our possession for all types of cleaning. Alphaclean produces advanced floor polishers for sale and hire. If you are looking at getting a floor polisher for a short term period, then we can offer our state of the art floor polisher for hire at very reasonable rate. 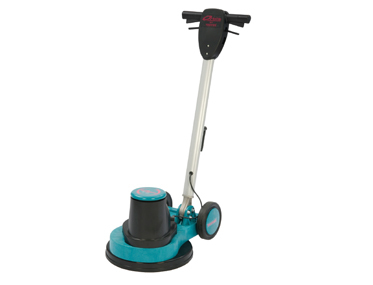 Our floor polishers are powerful and robust and have been made for commercial use. Restaurants, hotels, aviation, garages, warehouses plus many more industries have used our floor polishers to grind and polish there floor to a clean, smooth and shiny surface. Our floor polishers have been designed to give you the best results ever; our disk are embedded with the finest diamond grits to give your floor a clean polish free from bumps and other distractions. It is for this reason that our floor polishers have gained popularity over the years due to consistence performance and durability for our machines. Alphaclean also maintains a team of factory trained technicians who are exposed to the new technology that we deploy in the supplying of our floor polishers. Alphaclean is committed to only giving the best and that’s why we continue to implement the latest features to our floor polishers. For the best rates in hiring our machines, please contact us today.